Shares of Firstsource Solutions (FSL) were up 7 per cent at Rs 51.80 in intra-day trade on Tuesday, extending its previous day’s 1 per cent gain on the BSE, after ace stock-market investor Rakesh Jhunjhunwala purchased an additional 2.5 million shares of the business process outsourcing (BPO) services provider during the March quarter. 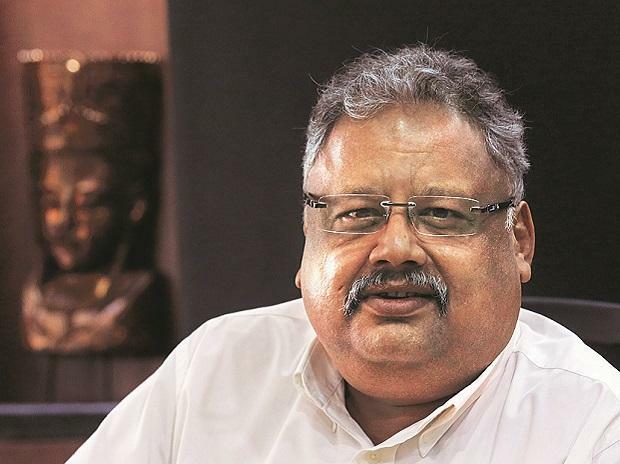 The latest shareholding pattern filed by FSL shows that Rakesh Jhunjhunwala holdings in the company increased by 0.36 per cent from 2.9 per cent in December quarter to 3.26 per cent at the end of the March quarter. During the January-March quarter, the stock had underperformed the market by gaining a marginal 0.53 per cent, as compared to 7 per cent rise in the S&P BSE Sensex. The stock had corrected 43 per cent from its 52-week high level of Rs 83.85 on June 13, 2018, against 9 per cent rise in the benchmark index till Friday. Analysts at Anand Rathi Share and stock brokers have ‘buy’ rating on the stock with target price of Rs 70 per share. FSL’s Q3 growth was hit by execution challenges (tight labour markets leading to high attrition) that led to the Q3 revenue loss of $2-3 million and on a deal ramp-up which slipped to Q4 as client’s software implementation was delayed. “The positive is that Q4 will be good for the collections business and the top client is likely to be stable, annually. FY20 looks better placed. Margins (12.7 per cent in Q3) are likely to maintain an upward trajectory with FY20 gains driven by a higher proportion of digital revenue (now 10% of revenues)”, the brokerage firm said company update. We expect FSL to continue in a low single-digit growth trajectory, given the BPO industry dynamics and its performance over the last three years. Consequently, as it turns net cash in Q3 on long-term debt, we expect significant increases in the dividend payout ratio in the next two years, touching 52 per cent (or Rs 2.5/share) by FY20. FSL may look for acquisitions (small) that can be funded through a mix of debt and accruals, it said. At 11:05 am, FSL was trading 6 per cent higher at Rs 51.45 on the back of two-fold jump in trading volumes. In comparison, the S&P BSE Sensex was down 0.13 per cent at 38,649 points. A combined 7.11 million shares have changed hands on the NSE and BSE so far.